In my particular case I need to check if schema exists in SQL server database and create a new Schema within a database. i.e. Archive . I tried a simple approach similar too. I …... To create a procedure, the user requires CREATE PROCEDURE permission in the database and ALTER permission on the schema in which the procedure is being created. As CREATE PROCEDURE isn't a schema-level permission, just try GRANT CREATE PROCEDURE TO [domain\user]. 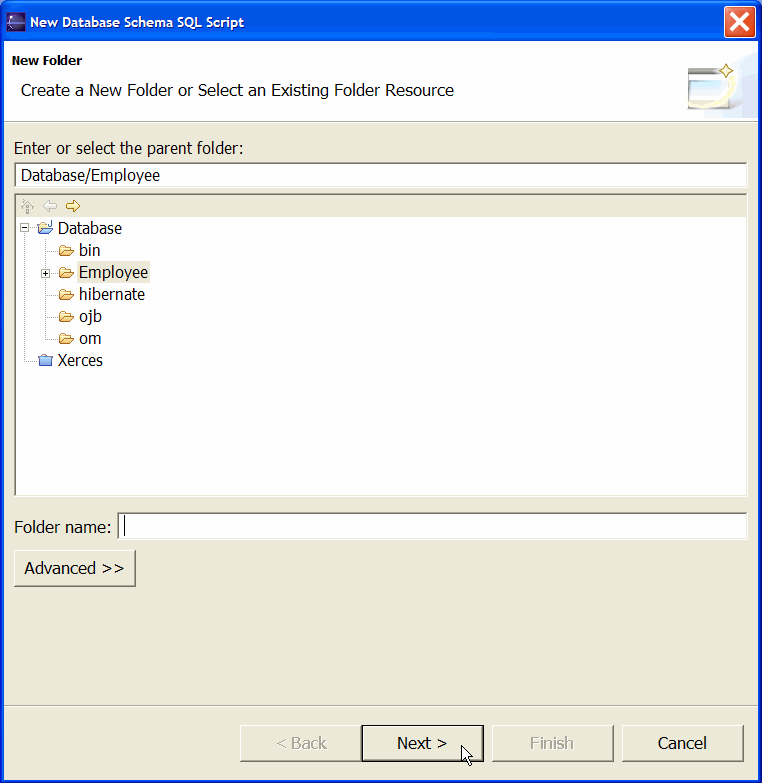 create a database schema in SQL Server 2008 1. Navigate to Security > Schemas 2. Right click on Schemas and select New Schema 3. Complete the details in the General tab for the new schema. If you want to create a new schema in an existing database, you can use the "CREATE SCHEMA" statement as shown in the tutorial example below: USE FyiCenterData; GO CREATE SCHEMA fyi; GO Command(s) completed successfully.